An eclectic mix of handmade silver beads and a heart charm make this stunning bracelet very special. 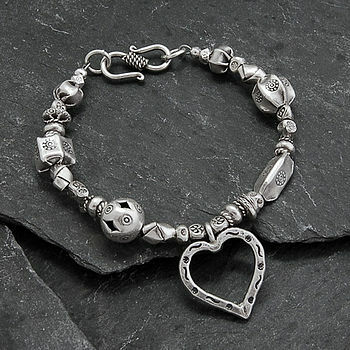 This stylish, distinctive bracelet is made from a collection of unique and beautiful silver beads which have been handmade by the Karen Hill Tribe in Northern Thailand. 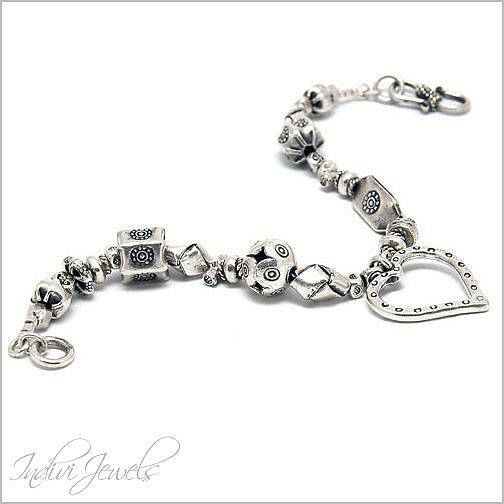 The silver used is purer than sterling silver and most of the beads include engraved designs. 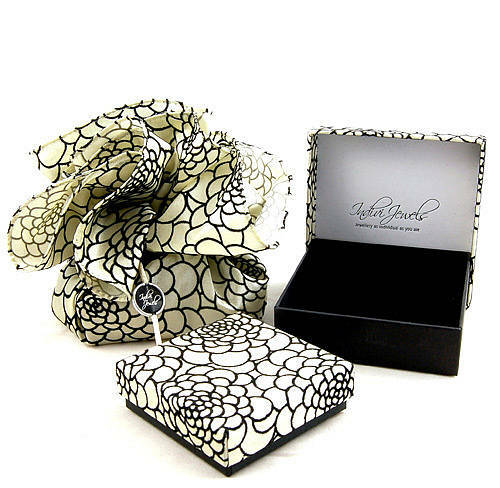 This bracelet will be beautifully presented in a gift box. This product is dispatched to you by IndiviJewels.